Autism or Autism Spectrum Disorder (ASD) is a serious developmental disorder that weakens the ability to communicate and interact. 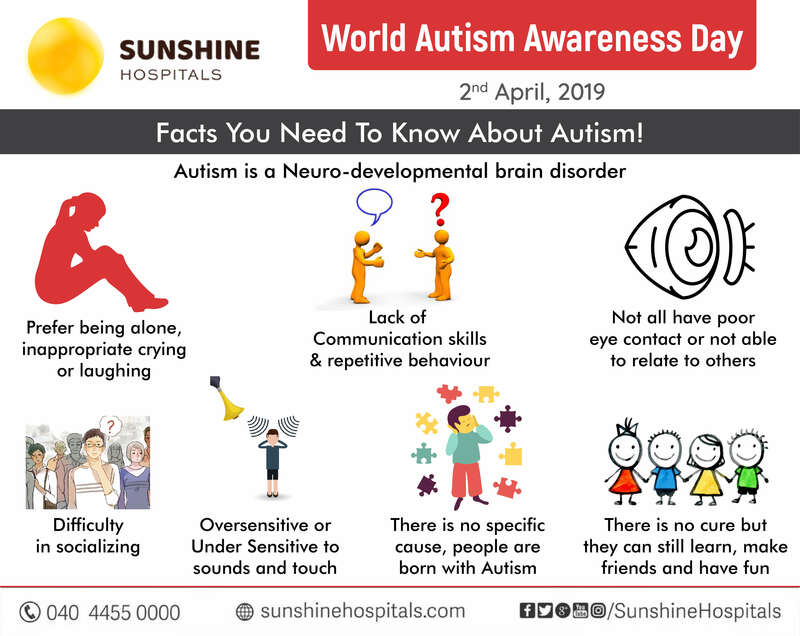 Autism awareness has increased worldwide in recent years, let’s do our part to make people aware that autistic people can also go to school, learn new things, can read and write if we support them for their development and learning. Early recognition, as well as behavioural, educational and family therapy, might help in reducing the symptoms of ASD.